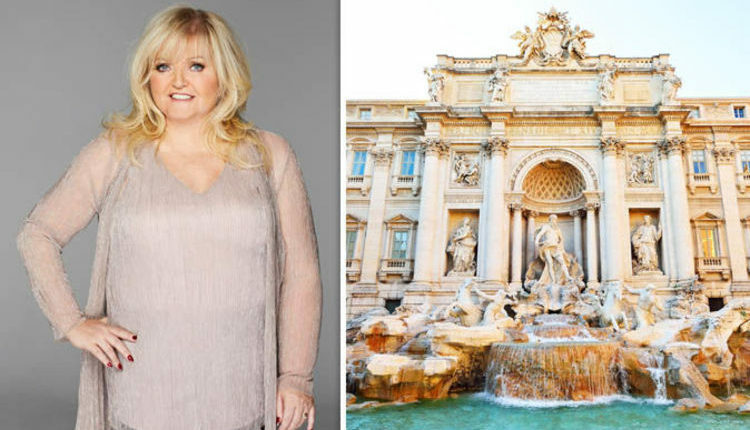 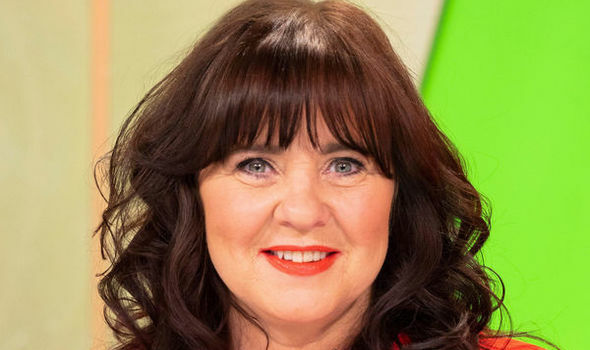 Singer, TV presenter and author ColeenNolan, 53, lives in Cheshire. 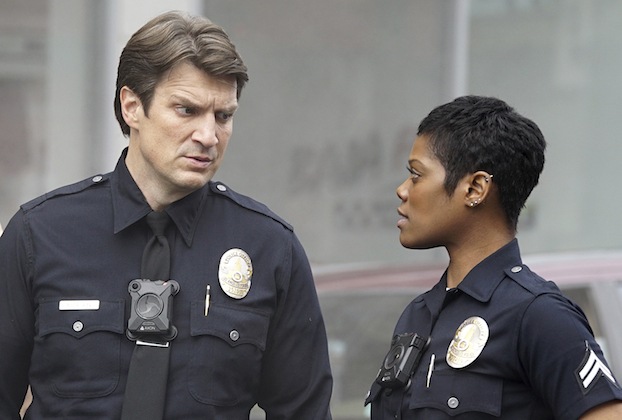 She has three children Shane, 29, Jake, 25, and Ciara, 17. 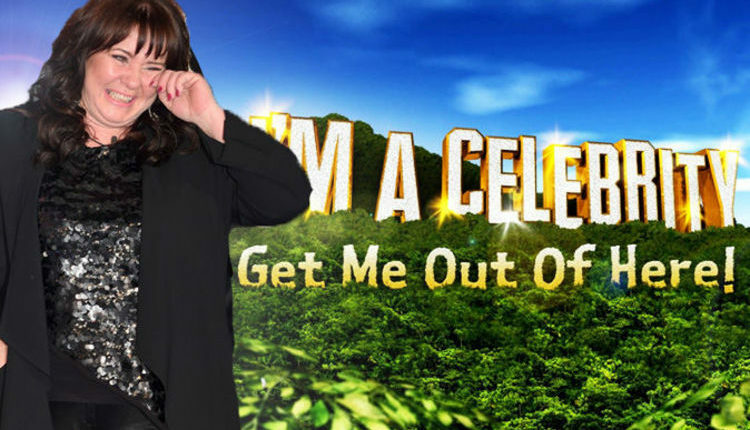 I’m a Celebrity 2018: Coleen Nolan set to join the jungle following Kim Woodburn spat?